Both movies are classics, and the usual question of "why do we need this?" that accompanies any remake will assuredly plague this most recent one, even though Kurosawa's story has inspired numerous other films, like "A Bug's Life." 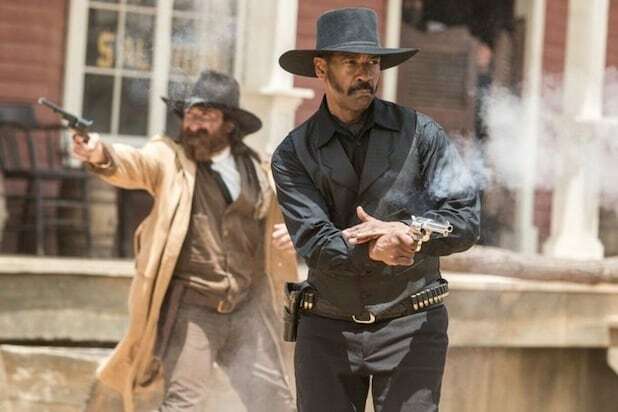 Fuqua's film answers this question with an impressive cast led by Denzel Washington and Chris Pratt. 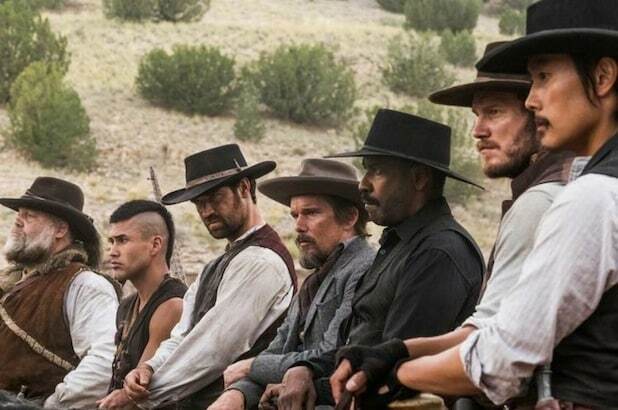 Also included in the Seven are Ethan Hawke, Byung-hun Lee, Manuel Garcia Rulfo, Martin Sensmeier, and Vincent D'Onofrio sporting a glorious old-man beard. What's more, this cast will not reprise the roles played by Yul Brynner, Steve McQueen and the rest of the 1960 cast. Sensmeier, for example, will be playing a Comanche warrior named Red Harvest; and Pratt, playing to type, will be a dynamite-loving gambler. The villain is not a bandit, but a greedy industrialist played by Peter Sarsgaard. 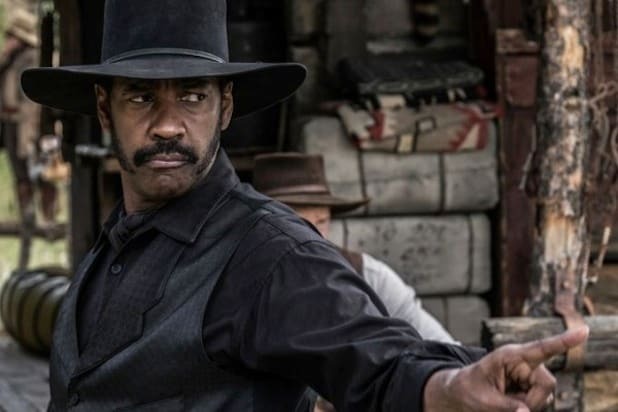 "The Magnificent Seven" hits theaters on Sept. 23.